The 27th Annual Jazz Loft Party, presented by the Jazz Foundation of America, will take place at Hudson Studios, 601 West 26th St. in New York City, on Saturday, Oct. 13 at 7:00 p.m. Titled “A Night for the Soul,” the event will “honor the legendary Roberta Flack and pay tribute to blues and jazz giants,” and also welcome “legendary musicians of Puerto Rico,” according to an announcement. 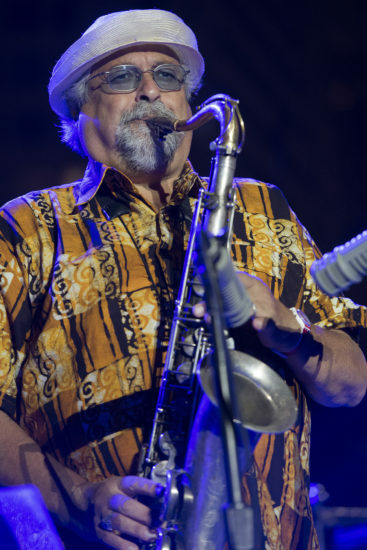 Flack is among the guests who will appear at the event, along with Valerie Simpson, the Joe Lovano Quartet, the Randy Brecker Quintet, Eddie Palmieri, and many others. The host will be actor Danny Glover and the musical director Steve Jordan. 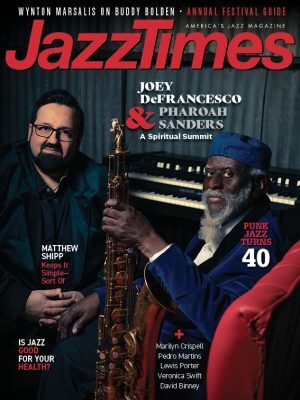 Read Evan Haga’s JazzTimes report on the Jazz Foundation of America’s 2018 gala benefit concert at the Apollo Theater.